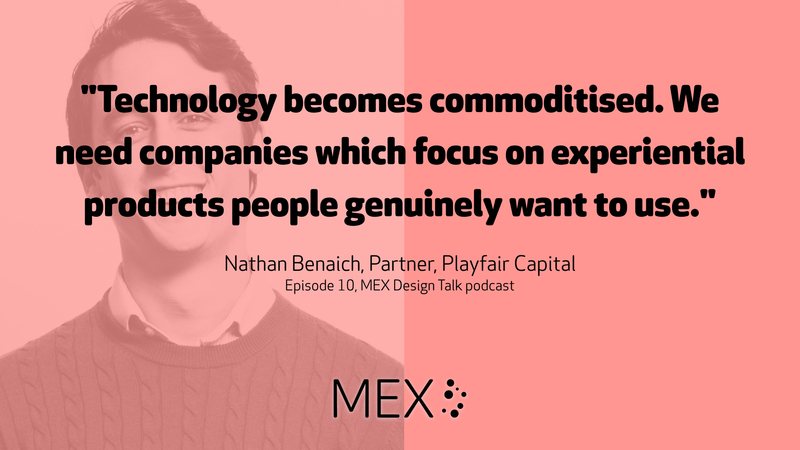 Nathan Benaich, a partner at VC firm Playfair Capital, joins hosts Marek Pawlowski and Alex Guest to talk about the confluence of artificial intelligence, machine learning and user experience. Playfair specialises in investing in this area and is actively building London’s growing community of AI start-ups and experts. Marek, Alex and Nathan share examples of digital experiences shaped by artificial intelligence and discuss the relationship with user-centred design. Alex’s example of the Nissan factory in Japan 25+ years ago. Here’s what Nissan is doing with robots and humans working together in the UK more recently.